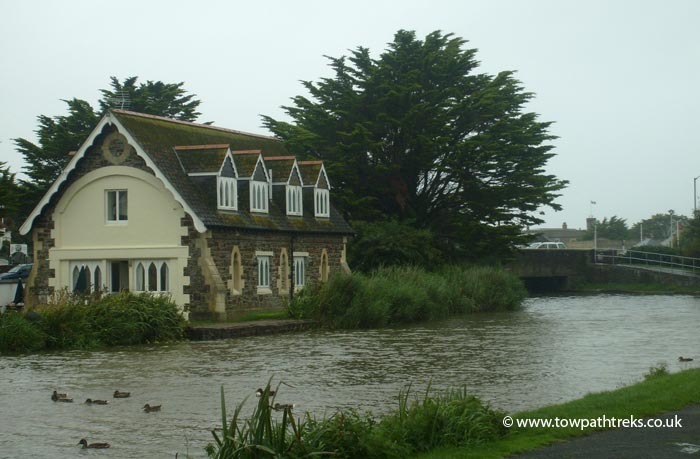 The former lifeboat house by Falcon Bridge. Its an odd place for a lifeboat station. It is in the upper wharf, the swing bridge would have had to be opened to allow the boat to get to the lower wharf and the sea lock.